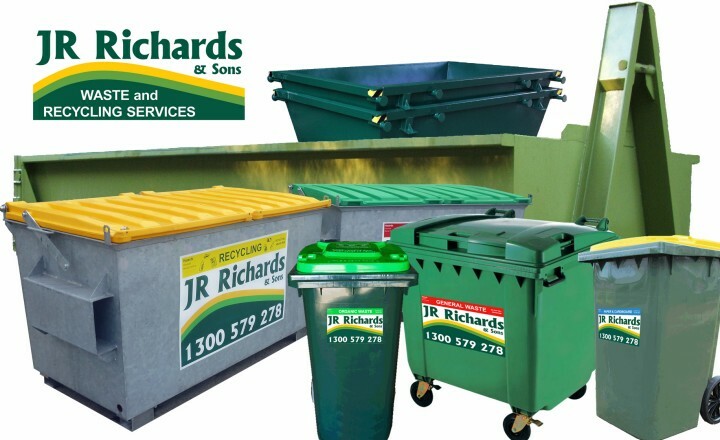 JR Richards & Sons provide a wide and varied range of waste, recycling and industrial services. We listen to our customers, analyse their needs and provide solutions that maximise resource recovery and minimise waste to landfill. We look to provide affordable solutions with good environmental outcomes to benefit us all.